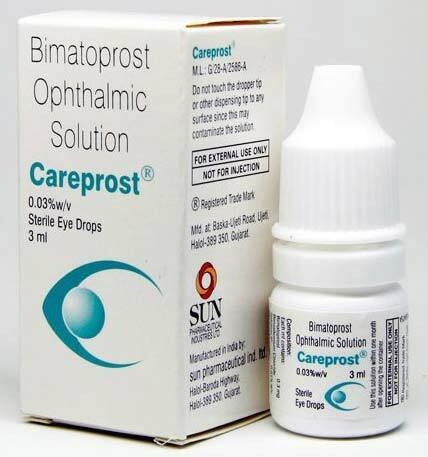 We are a trusted entity, engrossed in exporting & supplying Careprost Eye Drops from West Bengal, India. These eye drops are primarily used for growing eyelashes and treating glaucoma. In line with divisive demands across the global, we make them available in different packaging standards and that too at marginal prices.